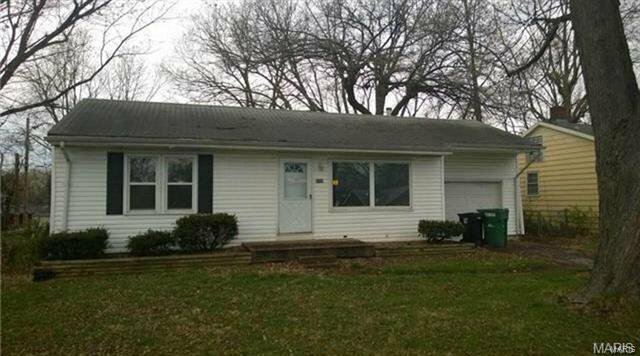 This home is available individually or as a package of 4 rented single family properties. (see other listings MLS#19013634, 19013630, 19013627). As a package these properties produce $39,300 gross rental income $26,090 NOI 11.52% CAP Written Leases, 12-month Professionally managed Recent capital improvements Low maintenance Rent could be increased in the future to keep up with increasing market rents.